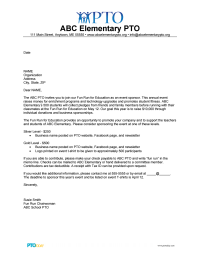 Editable letter to send to local businesses asking them to sponsor your fun run, jogathon, etc. 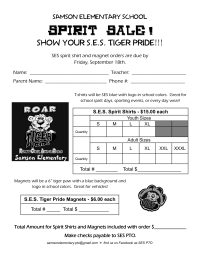 Order form / flyer for spirit shirt and car magnet. 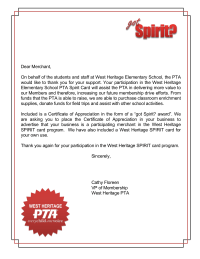 Sample letter requesting donations of merchandise for a silent auction. 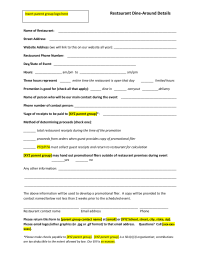 It may be customized for different types of fundraisers. 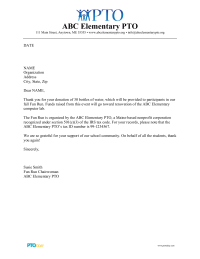 Sample letter asking for a business donation to a fun run event. The letter may be customized for different types of events. 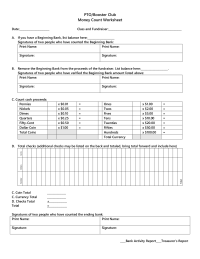 An editable letter to send to businesses that donate goods or services to your parent group. Downloads: 525 Members only ? 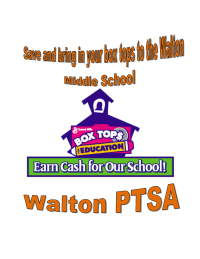 Cute and customizable flyer for promoting a Walkathon fundraiser. Cute and customizable flyer for promoting a Jogathon fundraiser. Cute and customizable flyer for promoting a Fund Run fundraiser. 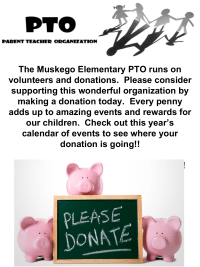 Cute and customizable flyer for promoting a Fun Run fundraiser. Cute and customizable flyer for promoting a Color Run fundraiser. This file contains signs that we attached to a large collection jug and display at every event. 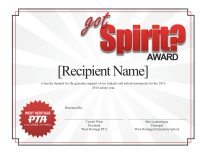 "got Spirit?" 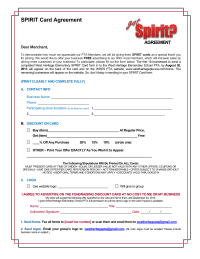 themed Thank You letter to Merchant for donating services/discounts for the Membership Drive. 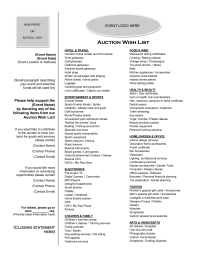 Post this sheet on your site or distribute as a reference of the type of items that you would love to include in your auction!